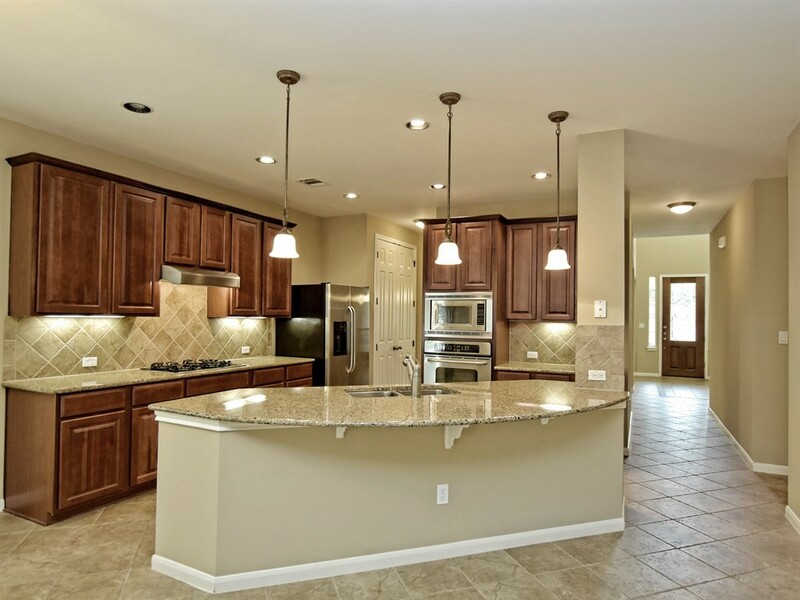 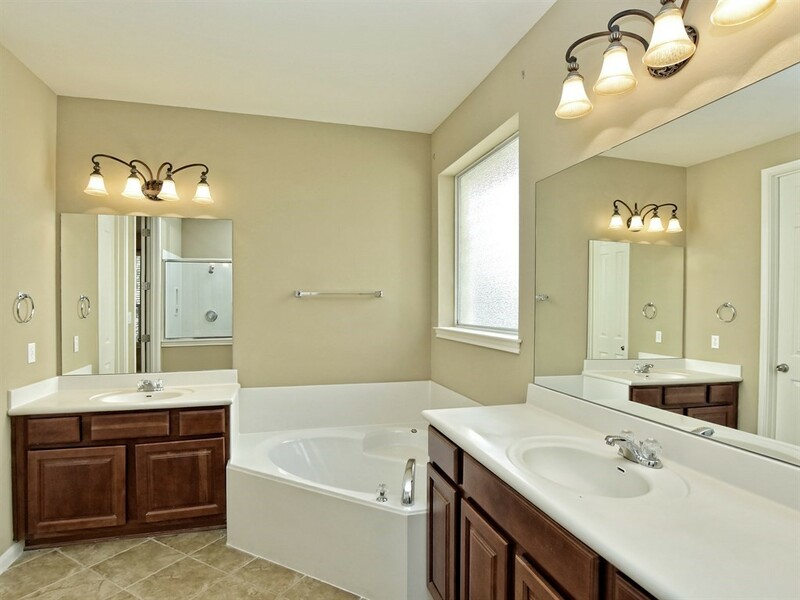 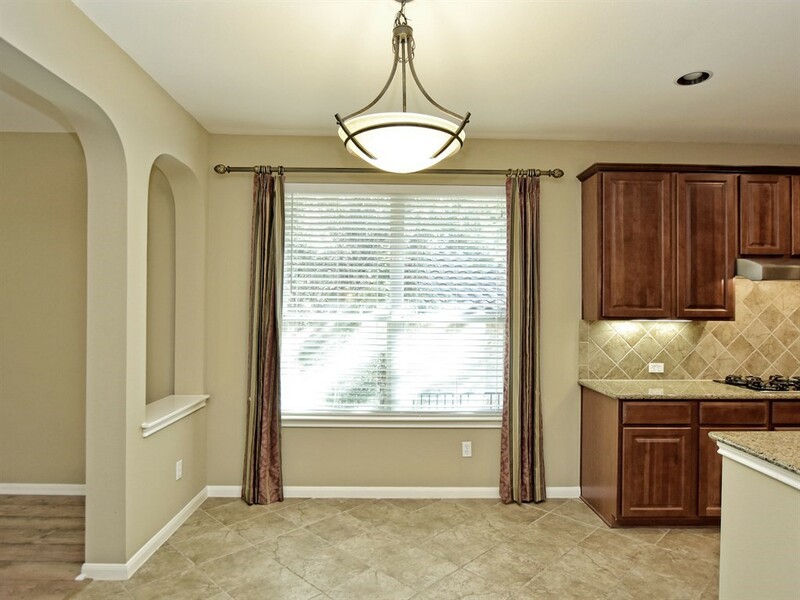 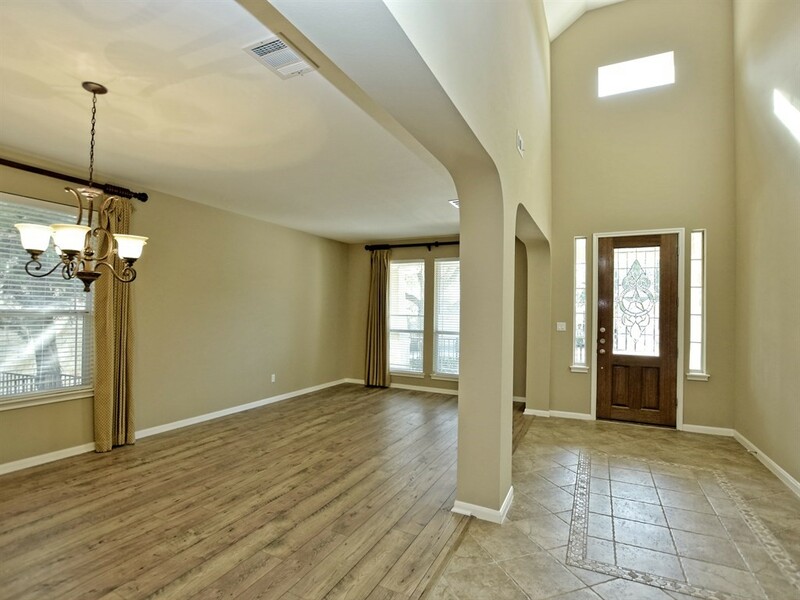 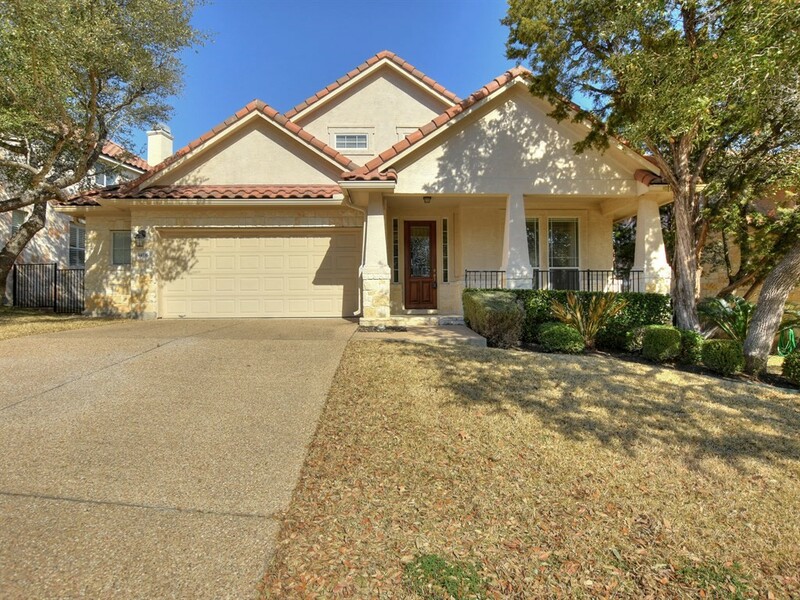 Single story with upstairs bonus room & bath in the Falconhead golf course community. 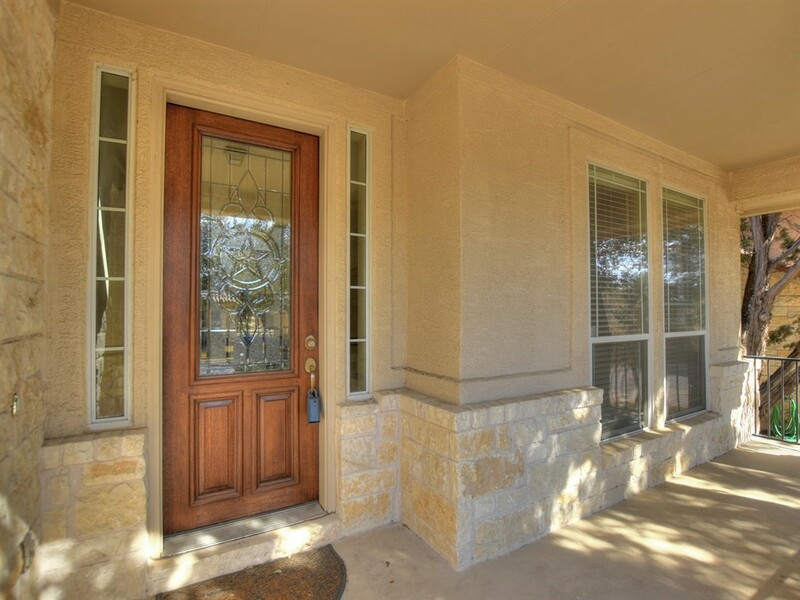 Perfect lock & leave / low maintenance living. 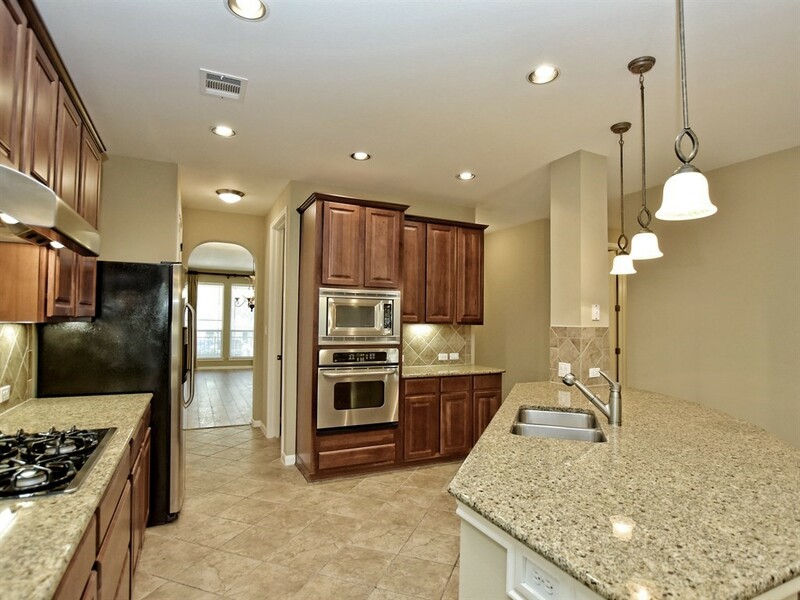 Well appointed finish-out includes wood floors, cherry wood cabinetry, granite counters, large breakfast bar, & stainless steel appliances. 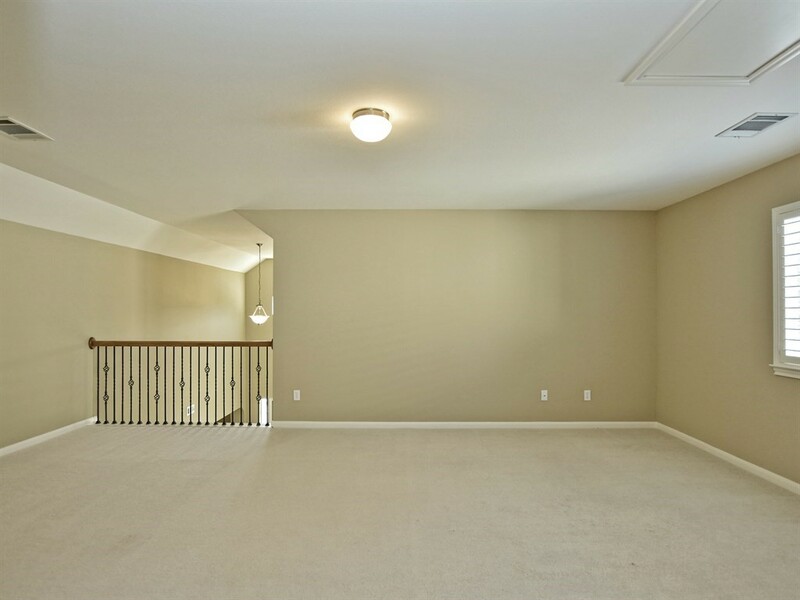 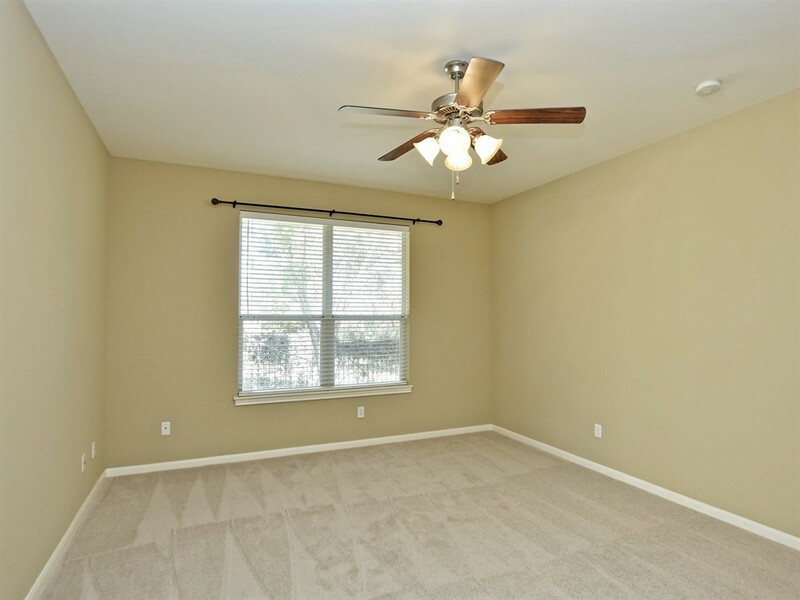 Upstairs bonus room has versatility of 4th bedroom, gym, media room or study & includes full bath. 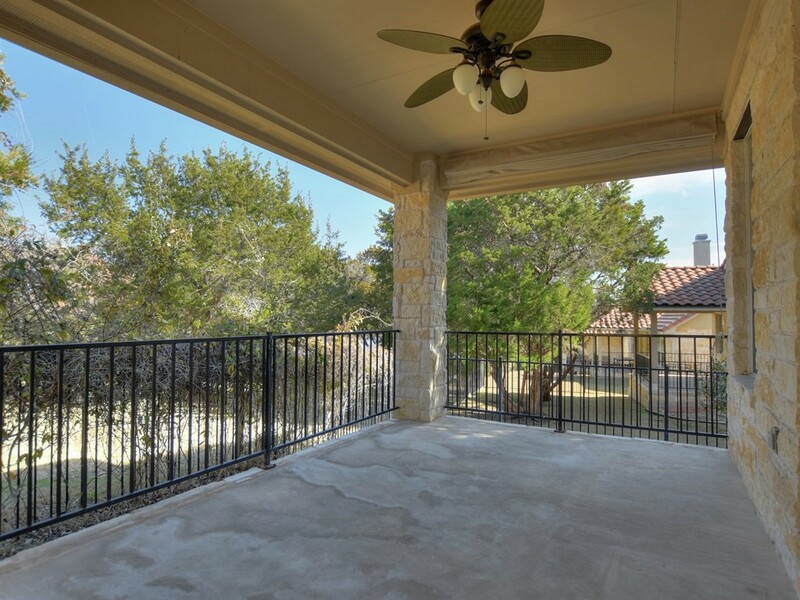 Fenced back yard, covered patios, expanded garage & more. 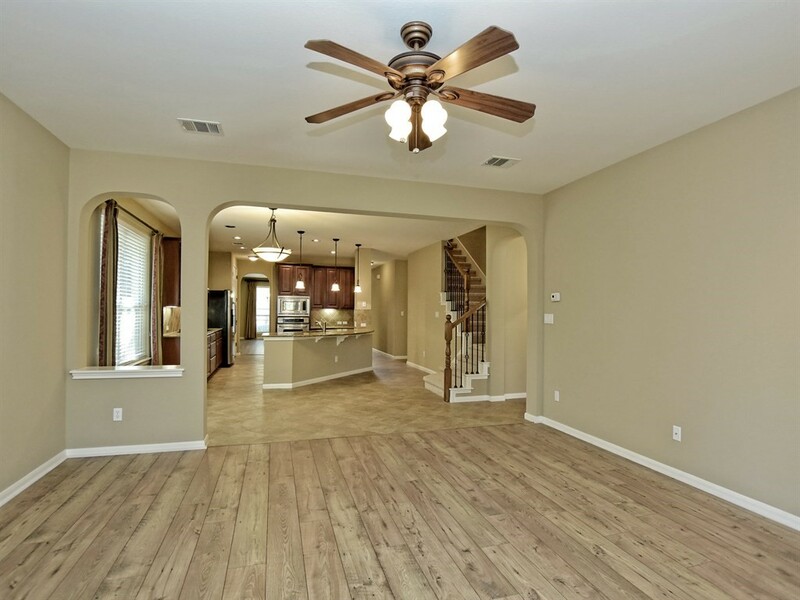 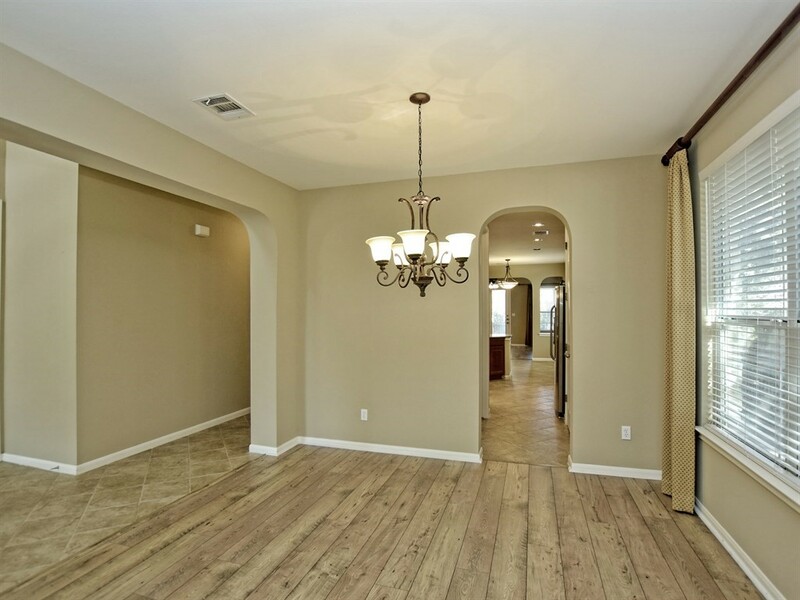 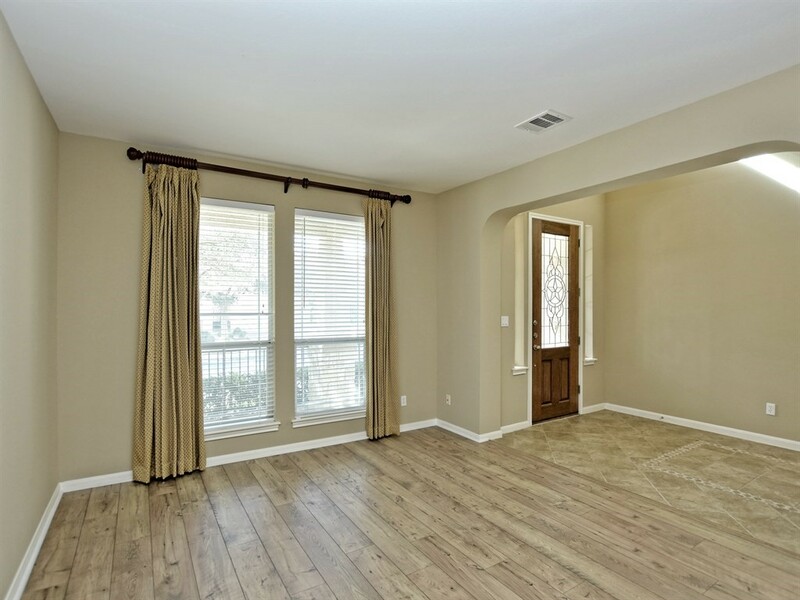 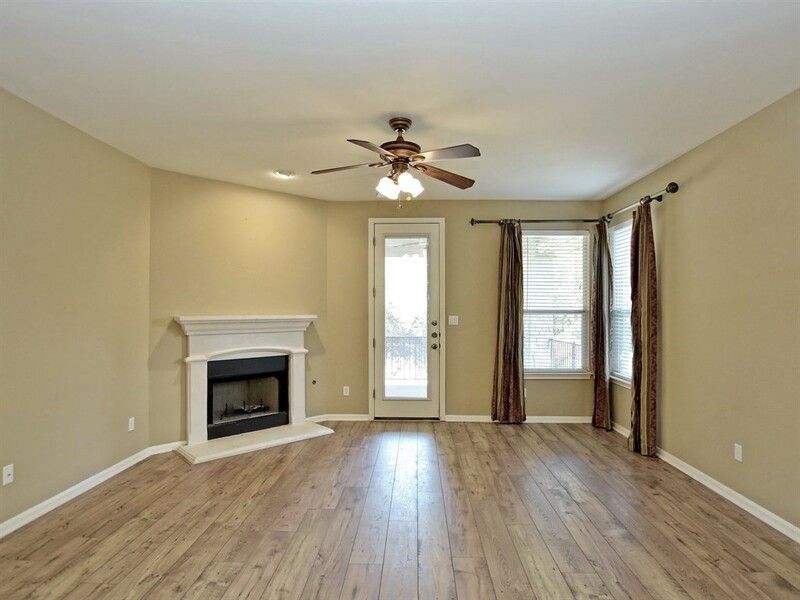 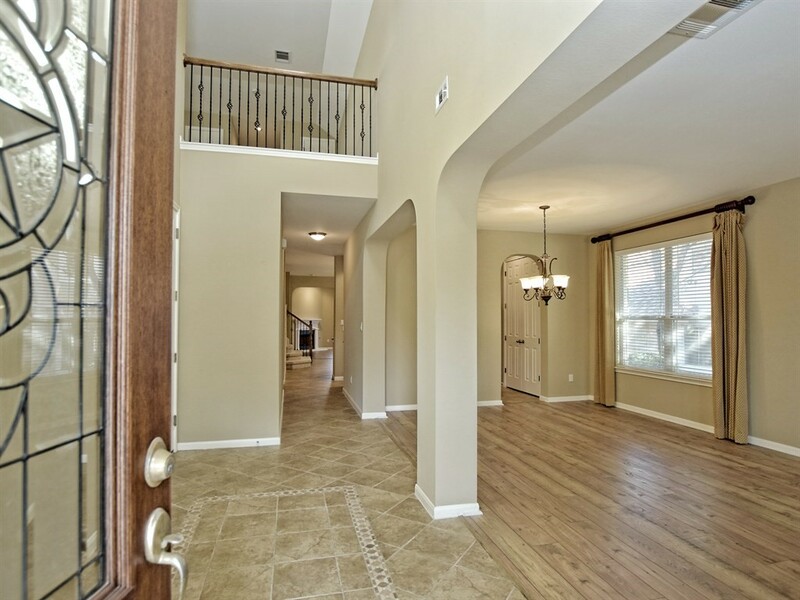 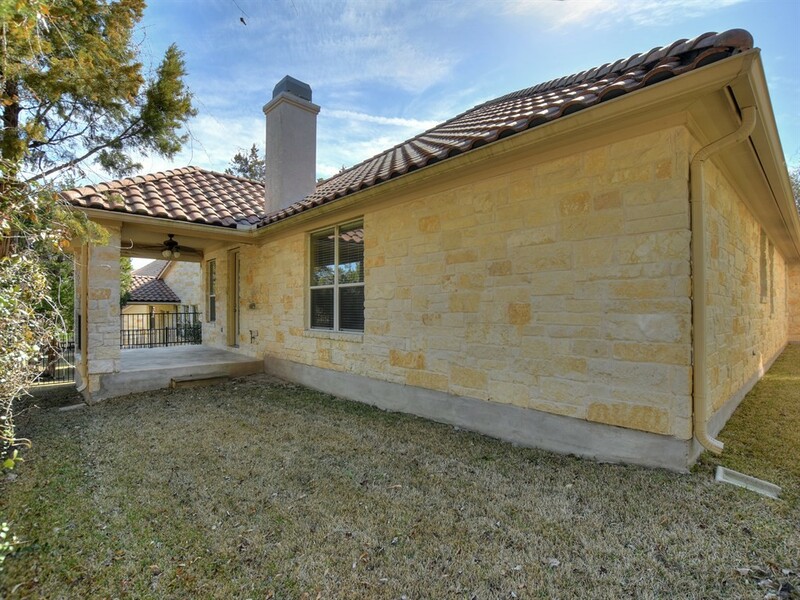 Exemplary schools, Low Tax Rate & just minutes to area shopping and beautiful Lake Travis.